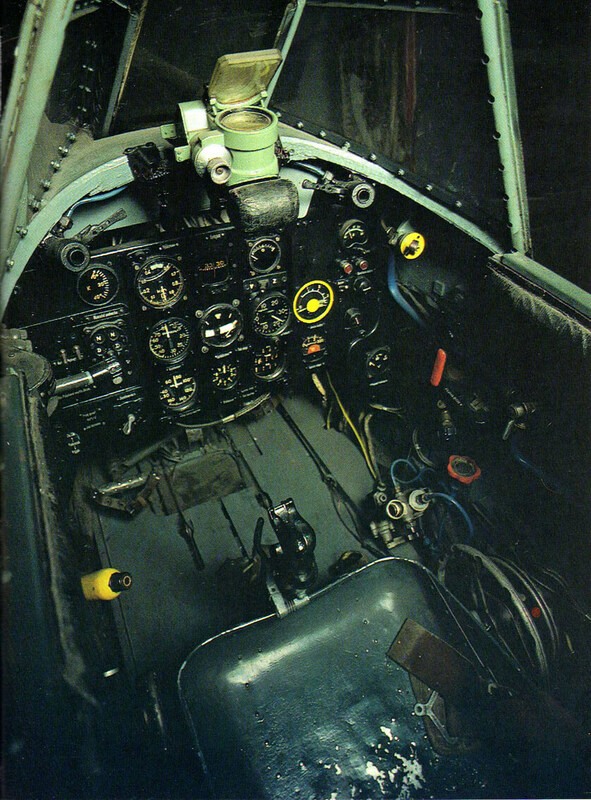 The Lavochkin LA-5 was a development of an earlier all-wooden design produced by replacing the existing in-line engine with the complete radial powerplant from the SU-2. 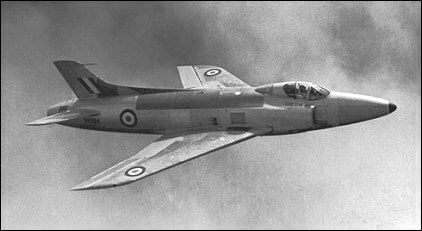 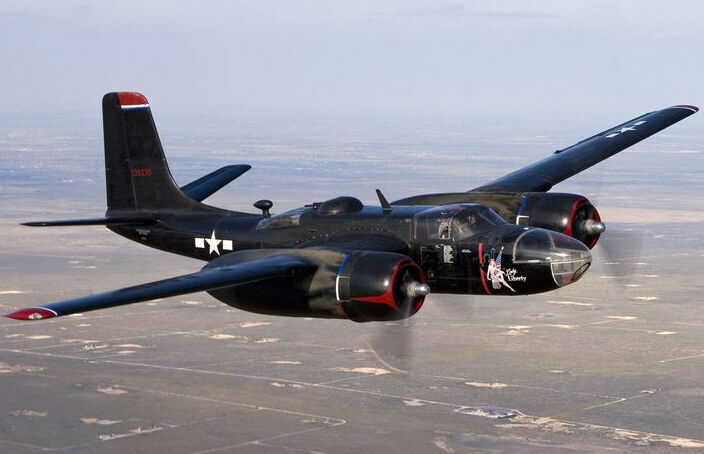 The result was an aircraft able to compete with opposing German aircraft, at low levels anyway. 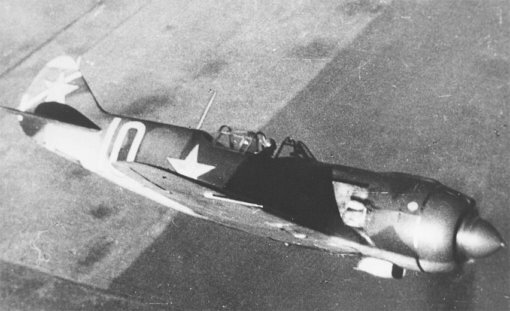 Nearly 10,000 were eventually completed. 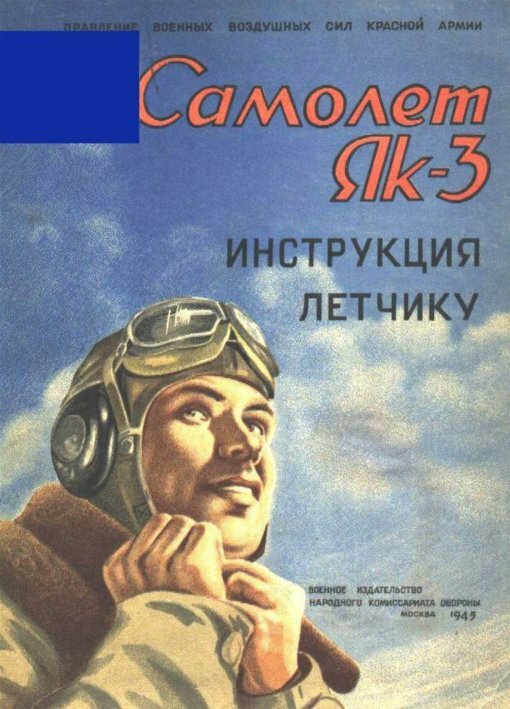 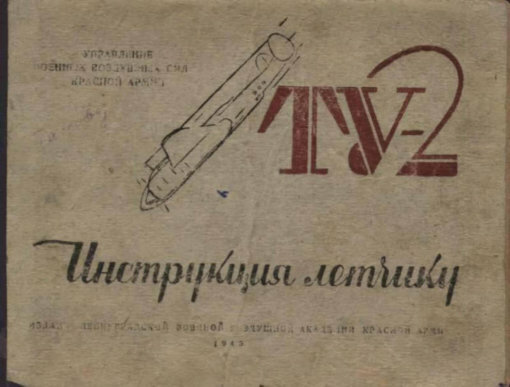 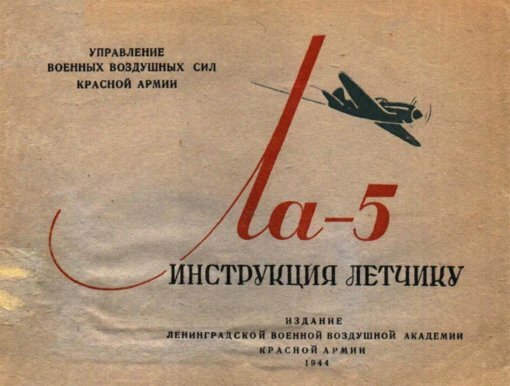 To maximise value, this title contains the flight manual for the Lavochkin La-5 plus flight manuals for two other WW2 Russian aircraft, the Tupolev Tu-2 and the Yakovlev YAK-3. The files have been scanned from the original manuals. These are all very colourful manuals and consist largely of illustrations advising the pilot of the order and method of inspecting the aircraft, operating the controls, etc.